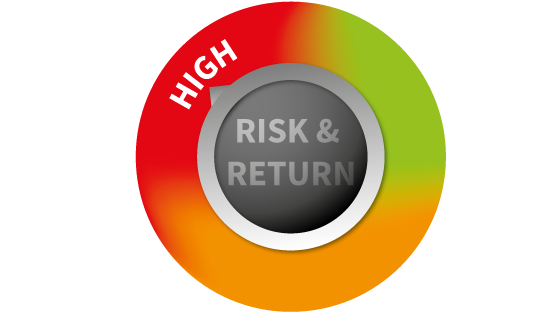 Having established your risk profile we need to establish the best way to invest. Spreading risk is one of the most important principals of investing, not only between several different investment types (also known as asset classes) but also between different companies. By taking this approach, even if a particular asset class or company goes through a bad patch, the rest of your investment need not be affected. 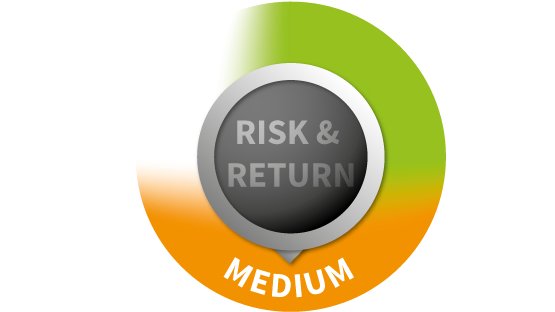 Deciding which asset classes to invest in to match the return you are looking for links to your chosen risk profile. Examples of the different asset classes are outlined below. 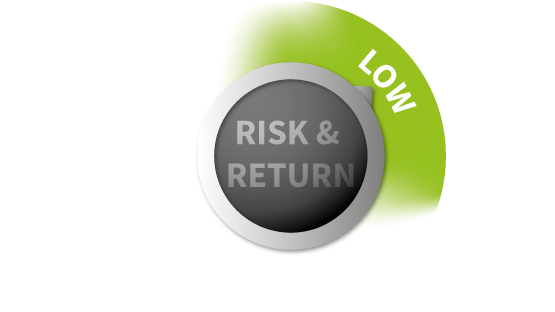 Cash is often perceived as a risk-free investment but it is also a low-return investment. Historically, cash has given a return close to zeron once the impact of inflation is taken into account. There is a wide range of fixed interest securities from low risk short-term government bonds to high-risk long-term corporate bonds and high yield bonds. All these bond investments can be a useful counter-balance for equities because the performance of these two asset classes tends to have a low correlation. I.E. they do not normally move in parallel. Investments in equities, both UK and global, has long been the cornerstone of most investment portfolios, providing long-term scope for growth of both capital and dividend income. Equity performance tends however, to be volatile in the short term. Commodity investments are useful in creating a diversified portfolio, and these are sometimes known as Alternative Investments. Hedge funds are an asset that can provide returns uncorrelated to both bonds and equities. Many hedge funds are design to capture market increases while at the same time offering protection against capital loss. These are sometimes known as Alternative Investments.